Louisville, Ky. – November 24, 2018 – Marking long-term care awareness month, Signature HealthCARE is busting myths about what long-term care means for you and your loved one. From art and creativity to technological innovations, the aging care industry is on the move, and Signature is leading the way. 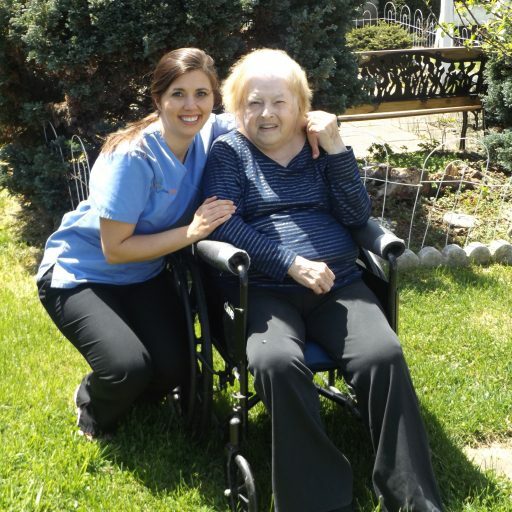 There’s more life to live at a long-term care community. From vacations to intergenerational partnerships, Quality of Life is more than an industry buzz word. Creativity and long-term care go together. We’re infusing art and creativity into care with the “I Won’t Grow Up Project” at Signature HealthCARE. No matter age or physical and cognitive ability, everyone has the power to embrace their inner creativity and inner artist. Evolving innovation is at the heart of Signature’s mission to lead the long-term care industry. From telehealth to cutting-edge rehabilitation technology, innovative solutions empower Signature residents with access to care and with knowledge about their progress. This entry was posted in Uncategorized on November 21, 2018 by ccrenshaw.